Oxford Blue is indeed a very famous term in the sports industry. ‘Blue’ is an award given to some sportsmen and women in university. This began in Oxbridge. However, my own definition of Oxford Blue is, well, more like a direct translation of it. In order words, “Missing Oxford”. Perhaps, I shall add the word ‘Badly’ to it. It stroke a couple of days ago when I was heading to my wardrobe, or closet. I caught a glimpse of my cutie doll, which I have not named. 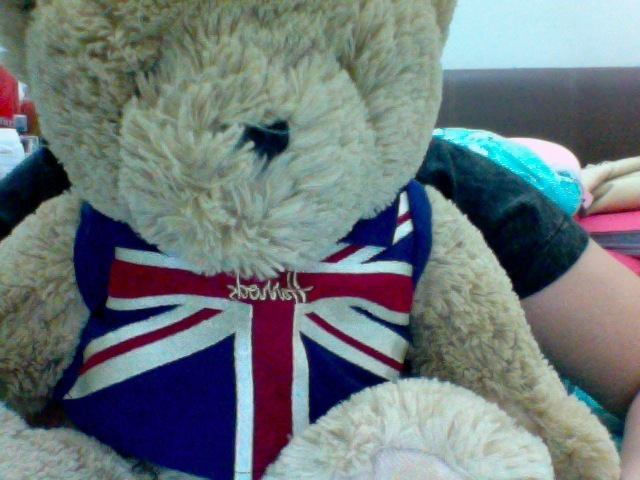 I got this doll back in London during the summer break, before I head to Oxford. 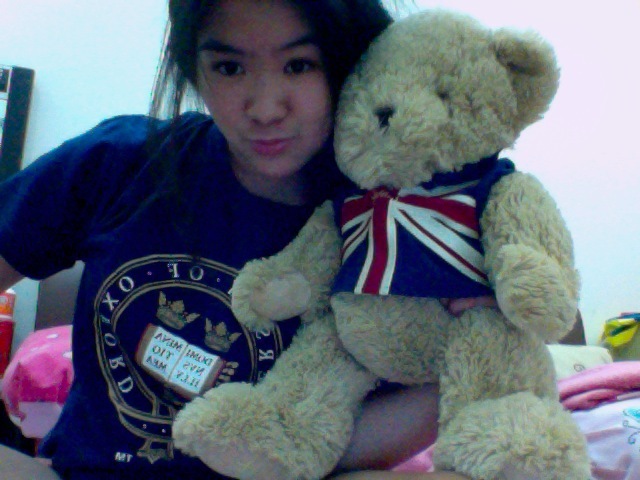 Unconsciously after, I took my “Oxford” shirt. That is when I had the “ultimate Oxford blue”. I missed Oxford. Cross it out, I miss Oxford in fact. 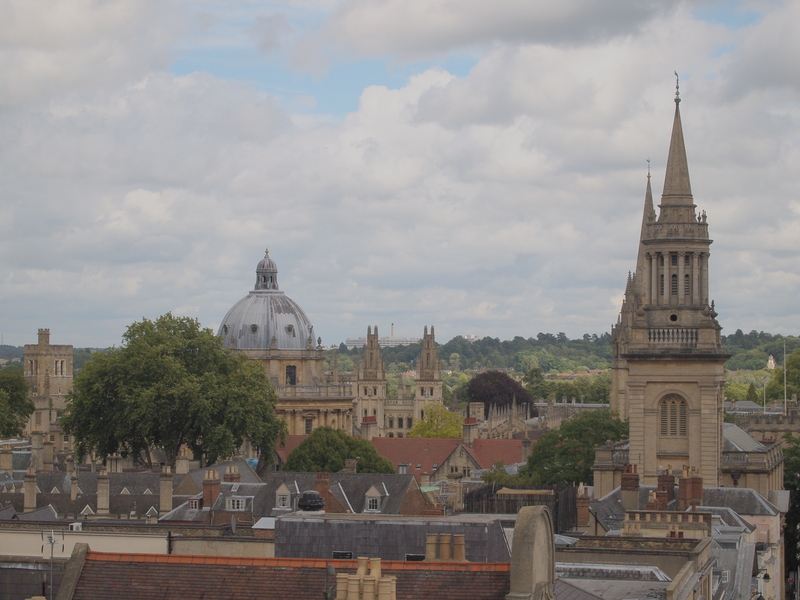 Oxford is a beautiful city, its atmosphere, diverse (or not) weather, and just the whole city is overwhelming. I love Oxford. On top of that, what I miss the most is the people I met. If you don’t know, I went to Oxford for a summer program with the Oxbridge Academics Program – Oxford Tradition. All high school students, I would highly recommend you to go. You will not regret it, I promise you. You can however thank me or share your stories after 😉 The application, I believe, is due on March or April (if I’m not wrong). Enroll before it’s too late. Most people there are in grade 11 or freshmen I believe or sophomore. Oh dear, I don’t know these terms. They’re 16 basically. I was 17 when I went, hence I was one of the “older” ones. If you are in my position, don’t let it hold you back. Because I’m telling you the people there are nice, diligent, intelligent, and gifted/talented. They are also mature. So don’t think that they will be like “some” or most people in your grade! What I miss the most about Oxford? The kebab truck! Oh my, Oh my, I have been searching for a similar kebab in Singapore. Nope, I can’t seem to find one. Enjoy Oxford, explore Oxford. Do everything you can (punting, sports, Carfax Tower, shop, eat, Harry Potter tour, Ghost tour, etc). Make the best out of it, don’t stick to your “phone”, stick to your camera! There are so many different cuisine that you can try in that city, try it all. Don’t eat in everyday, explore (it doesn’t always have to be expensive food). It’s not a small city after all.